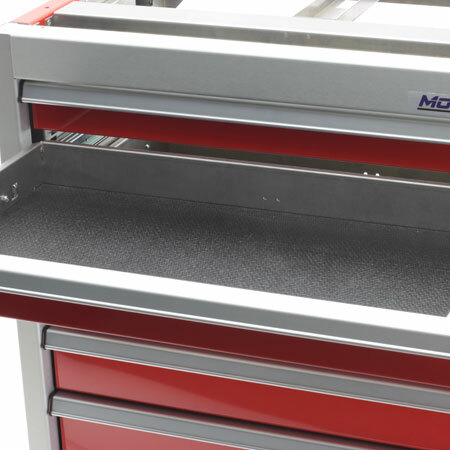 Install in Moduline Select™ Base or Closet Aluminum Storage Cabinets. Manufactured from Military Grade Aluminum. CAD and CNC assure precision shelves providing a perfect fit. Fits 22″ Deep x 24″ Wide Select™ Moduline Aluminum Cabinets.